Home / Entertainment / Celebrities / Riz Ahmed speaks how it is being brown in Hollywood? Riz Ahmed speaks how it is being brown in Hollywood? 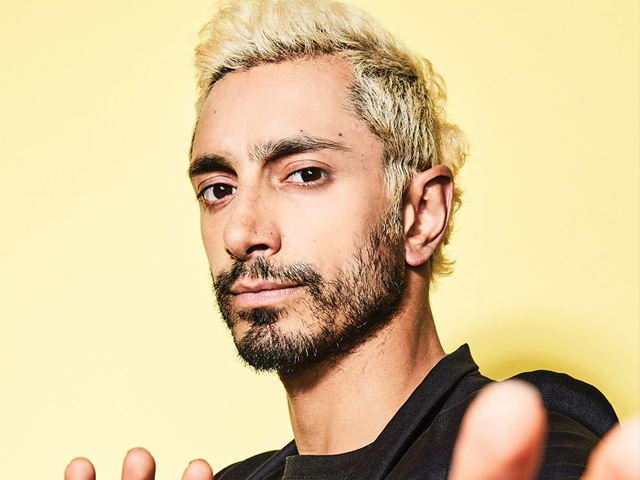 Web Desk: A British-Pakistani actor, Rizwan Ahmed, also known as Riz Ahmed, is the first actor of South Asian descent and the first Muslim to win an Emmy last year. In a new Marvel movie ‘Venom’, he plays the villainous Carlton Drake opposite Tom Hardy’s titular anti-hero. “It’s nice when people see me on screen and says, ‘Oh, we didn’t expect to see a brown people in that role,” he added.